I always go to school on time and even the environment is clean, there are drying racks, cloth line and even our even our rubber that we use to fetched water are being cleaned before fetching water. 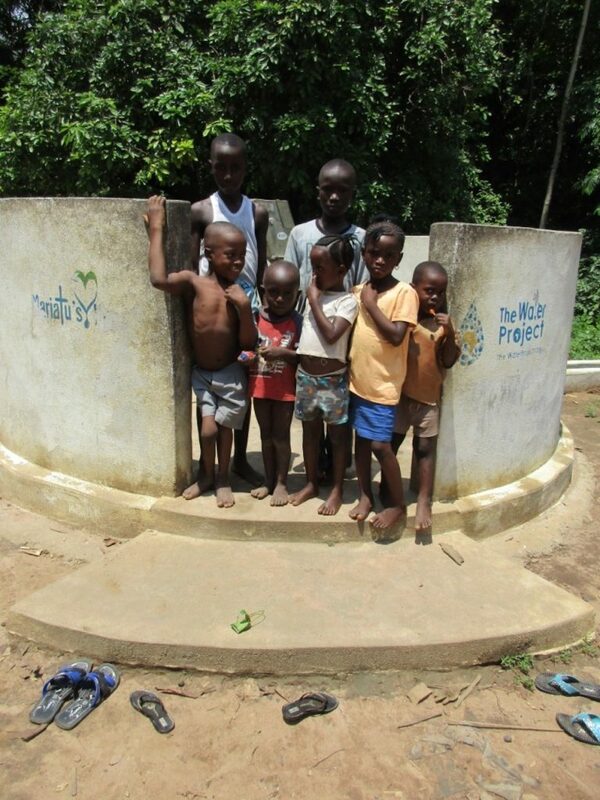 A year ago, generous donors helped build a new well with Katelleh Village in Sierra Leone. 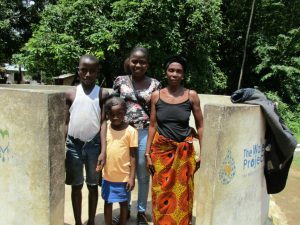 Because of these gifts and contributions from our monthly donors, partners can visit project sites throughout the year, strengthening relationships with communities and evaluating the actual water project. 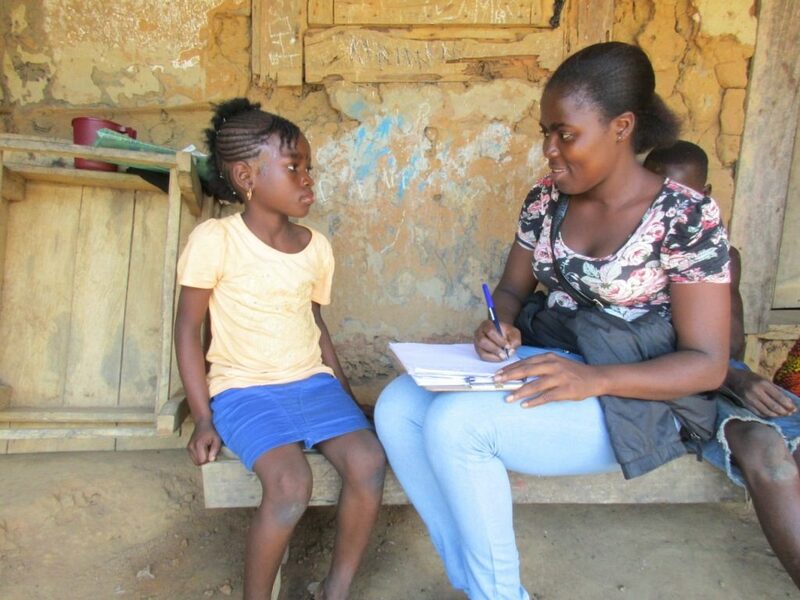 These consistent visits allow us to learn vital lessons and hear amazing stories – we’re excited to share this one from our partner, Nanah Mansaray, with you. Life has improved for the people of Katelleh Village in many ways. The people have been drinking swamp water for so many years which was not good for their health and they have been experiencing sicknesses which are vomiting and diarrhea. But from the completion of this water project and they started using sanitation facilities, all this sickness has stopped. 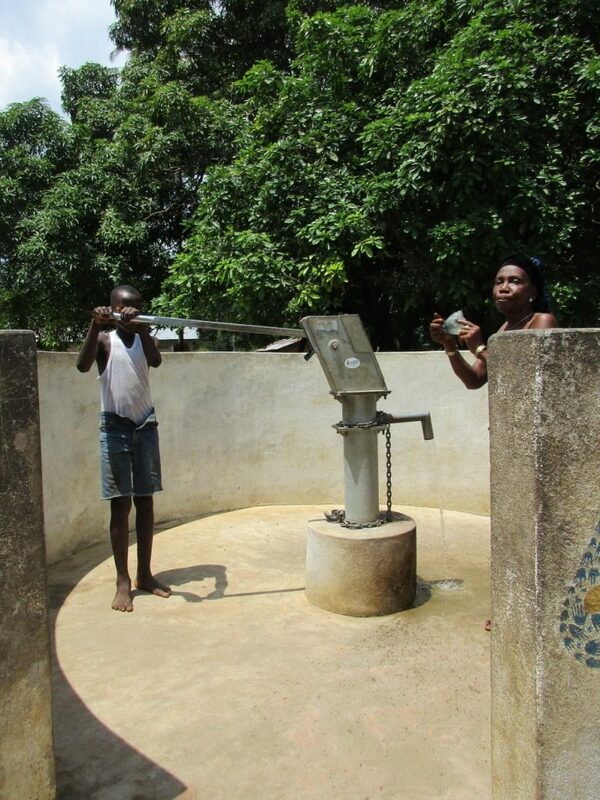 The community was clean and the pump was working properly but the community can improve their sanitation practices. Our staff will continue to support this project by monitoring and chlorinating the well and help in maintenance of the pump when necessary. We will also offer refresher training the community people on good hygienic and proper sanitation practices. When you invest in The Water Project, you're investing in people like Umaru. Your gifts help us reach more communities with the gift of clean, safe water. And every drop helps unlock potential.